Our people are our asset and we strive to offer a working environment that is both rewarding and supportive. We are looking for talented, creative and dynamic individuals from generation Y and Z. They can look forward to a working environment that encourage them to discover their potential, harness their skills and knowledge, and the opportunity to together build a global halal market space. 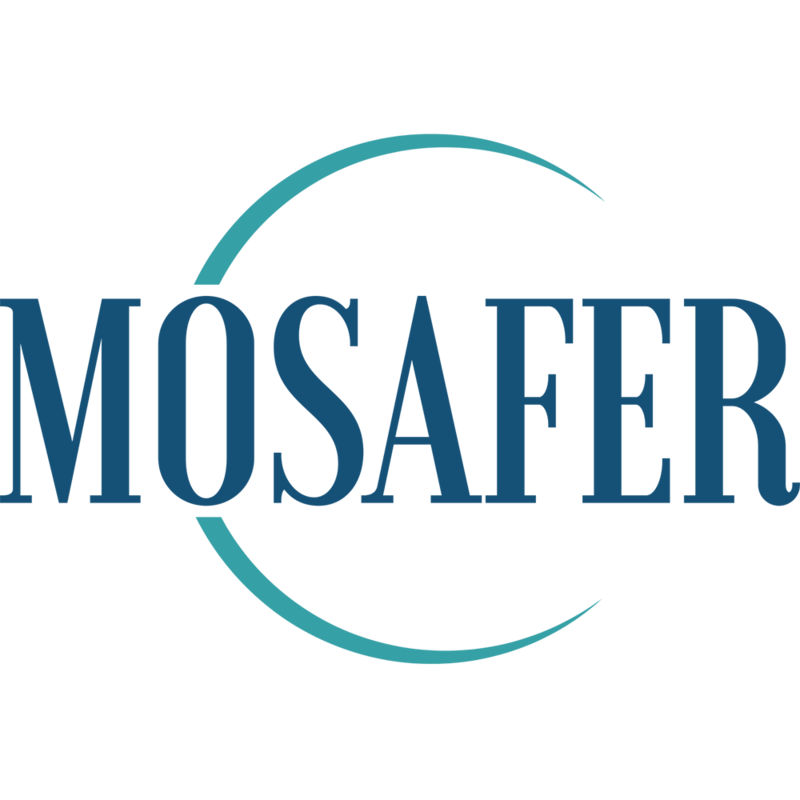 At Mosafer C, we encourage young global travellers to join us. We also welcome university students to come onboard as interns. 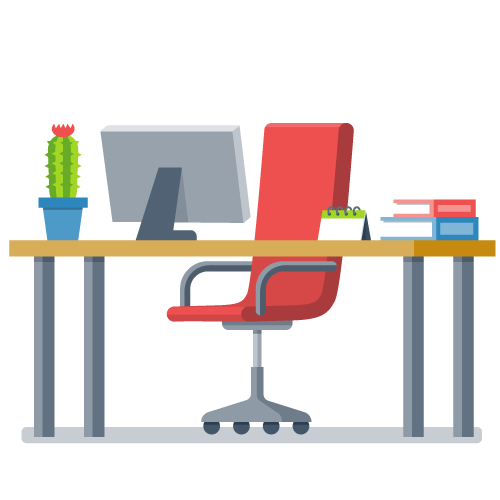 We offer attractive packages, work-life balance and a meaningful and enriching working experience.